Hunt pow well into the night with the Men's Yeti Hunter Jacket in Midnight Camo! This Lightweight technical shell has a relaxed fit perfect for shredding the backcountry. 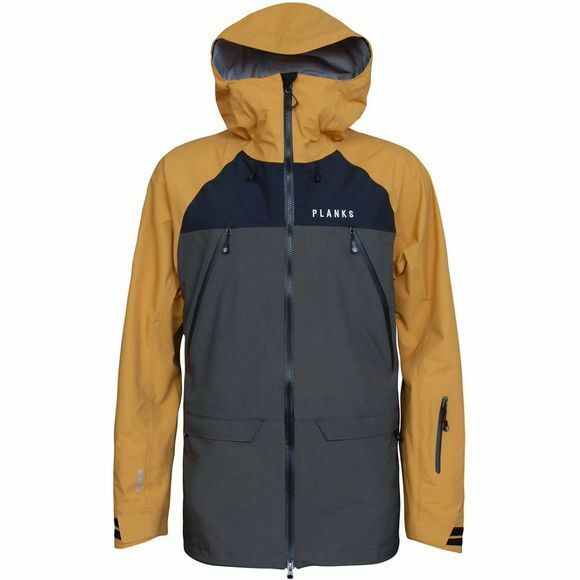 Built using our 3 layer RIDEdry20 fabric, fully taped seams and waterproof zips this Jacket is ideal for big powder days or stormy tree laps! Adjustable hem with quick-release toggle.